Back for another year, Allegro Coffee continues to support Team Left Hand in a HUGE way! Pre-ride fuel up with a fresh cup from the amazing Allegro FLXBUS in Colorado. Allegro Coffee, a coffee-pioneer founded in the 70s on the principles of fairness for farmers, healthy ecosystems, and prosperity for the people and communities they serve, are back in 2019 as Team Left Hand’s LARGEST NATIONAL CASH SPONSOR and we couldn’t be more thankful! 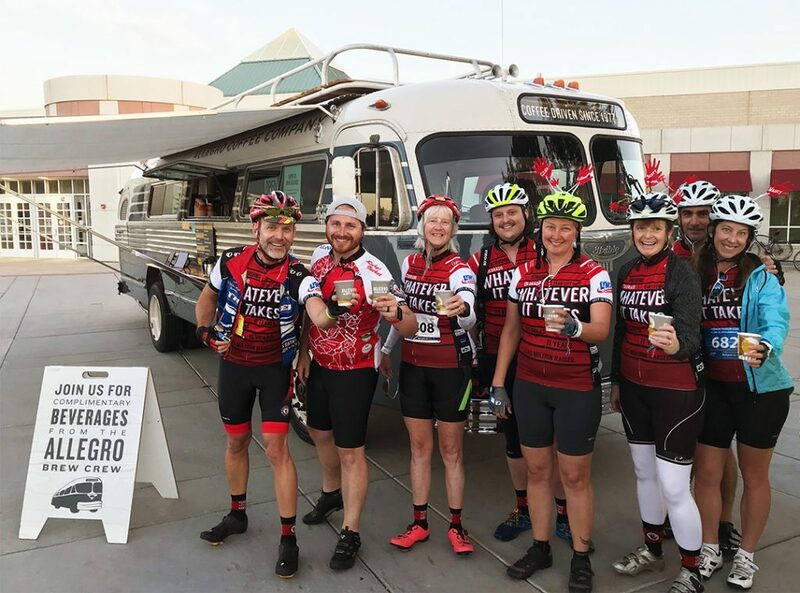 Through Making Coffee Matter, their program that provides funding to nonprofit organizations making a positive impact in their communities and celebrating meaningful partnerships through a rotating series of delicious seasonal coffees, Allegro donated $10,000 to our Colorado Team AND an additional $500 for each of our other 5 Teams. This season’s special blend, back by popular demand, is Hard Wired, a medium-roasted blend of sun-dried & traditionally washed coffees from Ethiopia and Northern Sumatra with beautiful notes of cacao nib, blueberry & stone fruit. It’s only available for a limited time, so stock up at Whole Foods while you can! 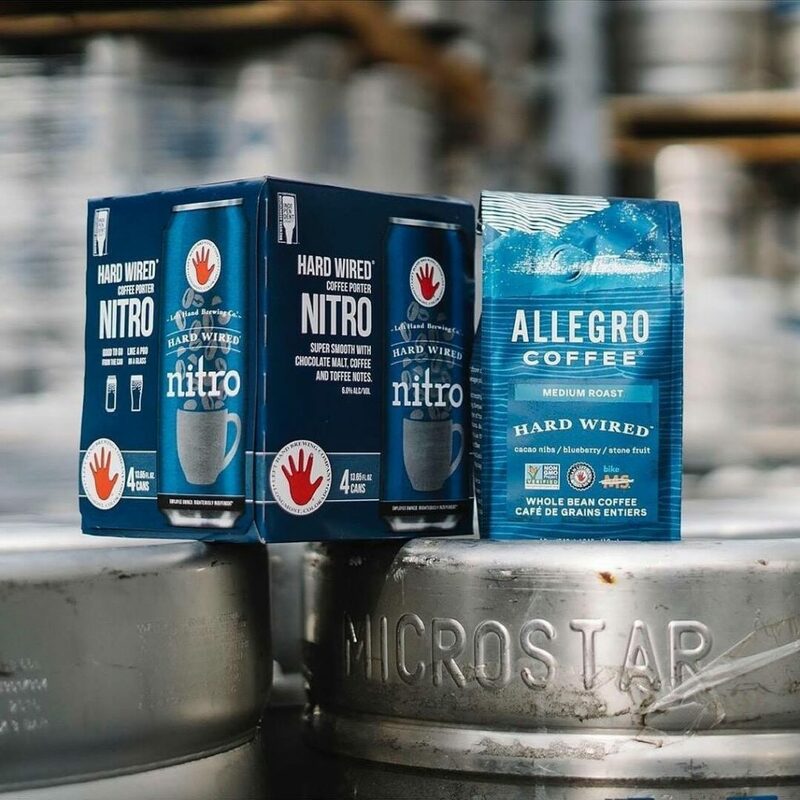 And don’t miss Hard Wired Nitro, Left Hand Brewing‘s delightful coffee porter brewed with the exclusive Hard Wired blend of beans. Also only available for a limited time, so get it while you can! both available now but only for a limited time.